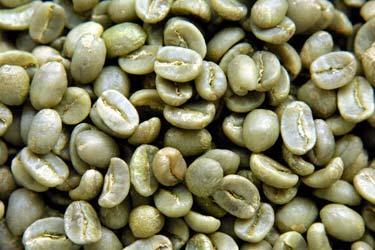 We got another shipment of green coffee beans in today. John’s really excited and I guess he’ll be doing a lot of blending and roasting. He got some beans from different regions of Guatemala, Costa Rica, Panama, Colombia, and Ethiopia this time.